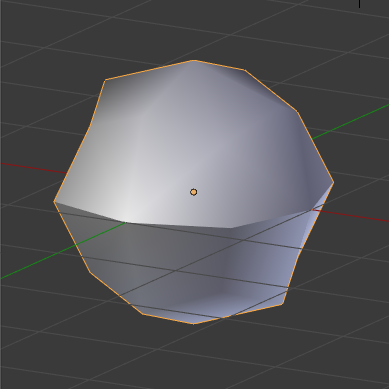 So, I propose to implement per-vertex normal for SharpEdge export from Blender (more details below), provided I can gather 600€ (800$) through Paypal. I will update this post as often as possible to reflect progress (nothing automatic here, so it won’t move when I’m sleeping or so…), and close the payment page when goal is reached. If you want to be named in the donators’ list, please let me know (e.g. in the remark field of the Paypal page or the contact form below), as by default I will only report total financial progress. Note I’m often available on #blendercoders channel on freenode.net. C function in Blender kernel which computes a Loop CD layer of normals (Loop CD layers are face-related data attached to vertices, best example are UVs), taking into account edges marked as sharp (and optionally an angle-between-faces threshold). API glue code to expose this function to Python. Please note that this work is to be reviewed and integrated in official Blender code, which means it will be maintained well! I’ll work with the maintainers of the related areas to be sure these goals are reached. 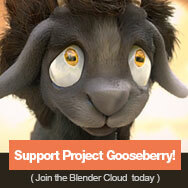 You may be aware (if you are an artist trying to use Blender inside a production pipeline, esp. for games) of the issue raised in this thread (don’t read it, it simply boils down to Blender currently not being able to generate/export per-vertex normals to represent its Sharp Edges feature). 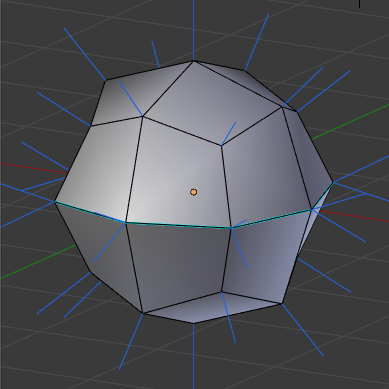 The goal of this project is to implement (in C, Blender core source code) a function computing those vertices’ normals, taking into account edges marked as Sharp, and then add that export option to at least .obj and .fbx formats. Now as it is not always simple and obvious to understand that topic, let’s take a simple example. Here we have a simple mesh, with some edges marked as Sharp (the blue ones), which form an edge loop with a few additional “stray” ones. Quite obviously, sharp edges data are completely lost! It’s better but unfortunately, smooth groups can only handle sharp edges that define faces islands! the bottom picture shows normals as they would be reconstructed from the smooth groups data, but we still do not store any actual normals! As you can see, this time the .obj file has much more data, as it stores at least one normal per vertex. And when a vertex is “on” a sharp edges, it can store two or more normals for this vertex, which get used by different faces to “show” the sharp edges. 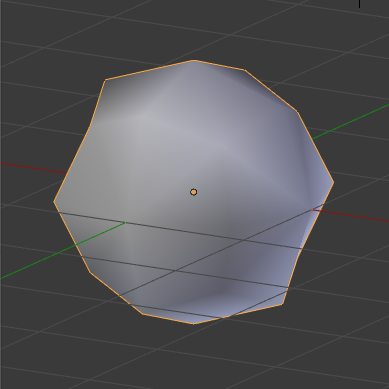 This feature currently does not exists when exporting from Blender, and this is what I propose to implement. 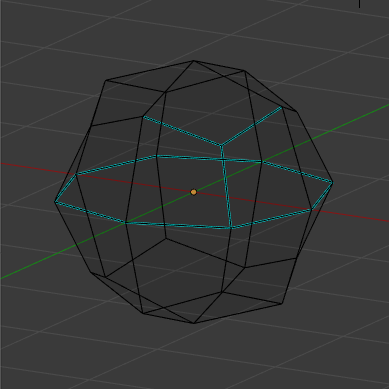 Please note that this project is not about manual vertex normals editing. It might be a base (a first step) for such a project, though.